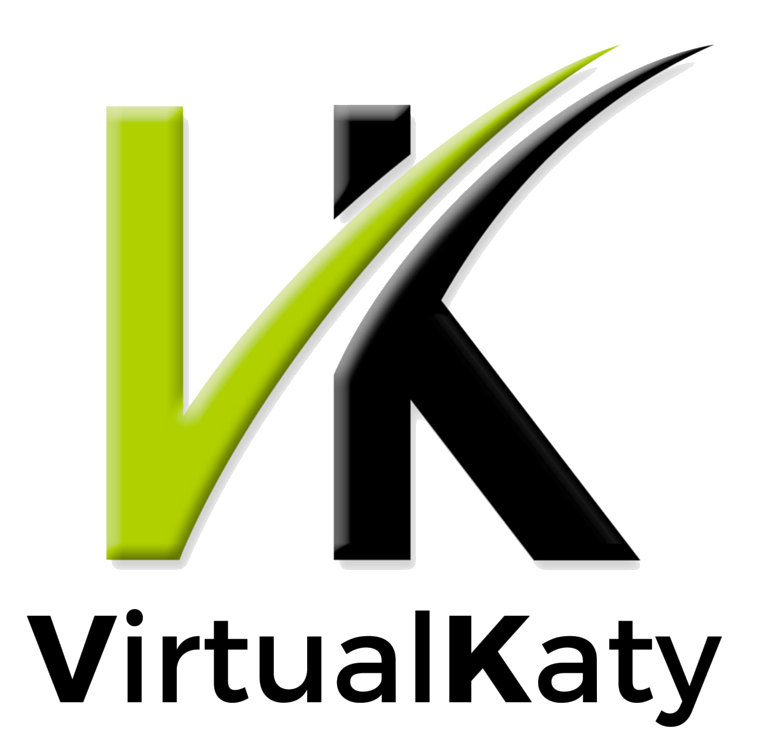 What files can VirtualKaty read? VirtualKaty 6, VK5 Premium, VK4 Premium and VK Premium Collection 3.0 can read edls and Avid Change Notes. Cinema Tools xmls files are not compatible with VK5, VK4 and VK 3.0.